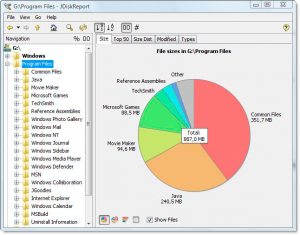 The tool analyses your NVMe and SSD drives and collects the statistics which you could view as overview graphical charts and it shows the sizes of files and folders in a special graphical way called “tree maps”. System requirements: The program requires OS X 10.10 or later. If you have Java 9, use the JDiskReport 2 preview.